Just an update to let you know I am still catching up on some orders before I can get back to Chantelle. In the meantime, I was thinking of something fun to do for a contest to help generate more followers for my blog! 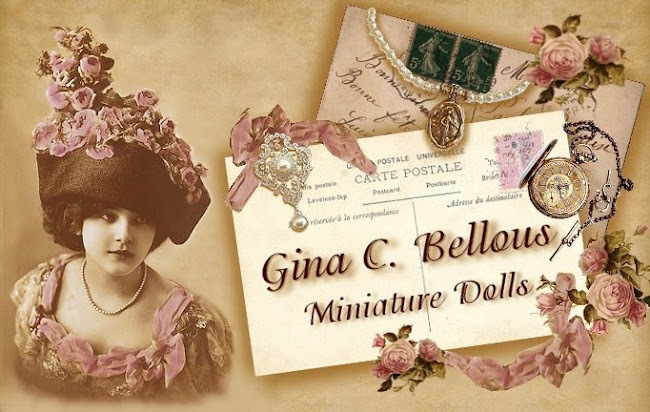 I am thinking that I will offer a free doll kit from time to time, randomly to people who follow my blog. That means that I might decide that the person who becomes follower # 100, or #101, or 108, etc. (we are at 80 right now) will be the winner, and then I will keep picking a random new follower every month, but it will always be a secret. No one will know which number will be the winner, does this make sense or sound like a good idea? Of course for those of you who are already followers, I will have to think of another way to choose winners as well! Just some ideas I am throwing around! Let me know your thoughts! 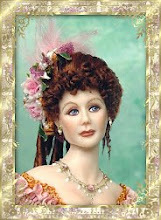 I just found your blog and i love it, you make gorgous dolls and a give-away sound good to me. Astonishing work, beautiful dolls! 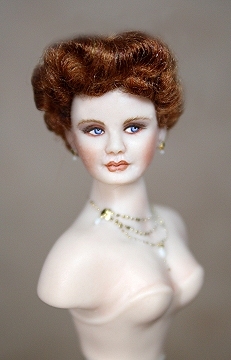 I've just discovered your blog (I'm pretty new in bloggerland), saw your amazing dolls and had to become a new follower! Everybody seems to love a give-away, I love it tooooo! Me quedé enamorada de tus preciosas muñecas. Cuando pueda a ver si compro una, son preciosas de verdad!!! Me parece muy bien la idea. Finishing up some orders and then some FUN stuff!